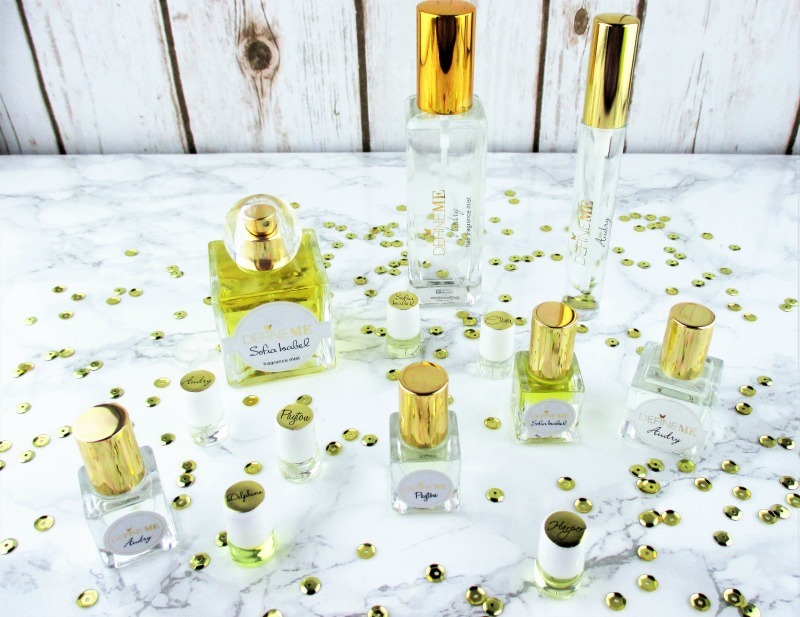 Define Me Fragrance is a collection of six beautiful perfume oils in a skin and hair loving base of coconut oil, chamomile extract, aloe vera and Vitamin B5. Each scent is packaged as a powerful, self aware, barrier busting modern woman. I love all six scents and I also love that I can wear each one alone or mix and match to create one a of a kind, personal fragrance to suit my mood that day. To be honest, I've mixed all six, just for shits and giggles and I smelled incredible, all day long. Speaking of all six scents: Define Me Rollerball Fragrance Sampler Kit - $21.00 is a set of 1 mL. 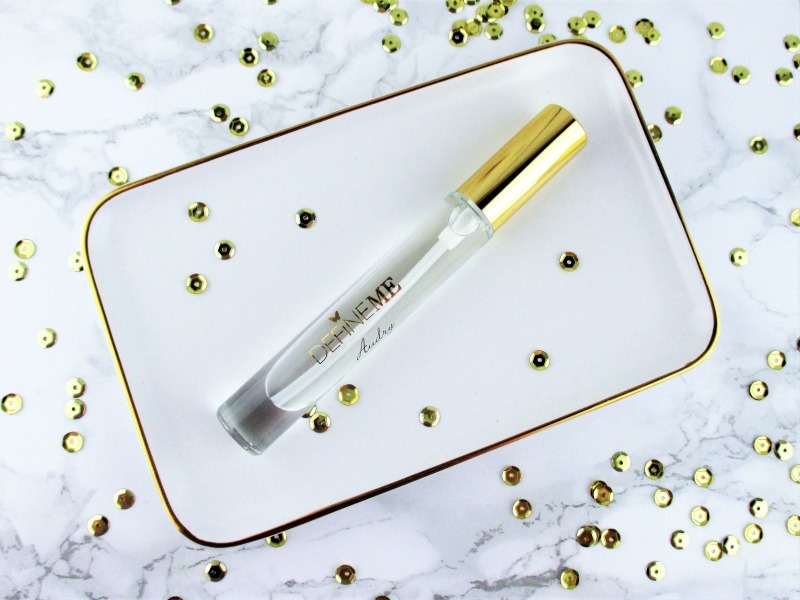 .03 oz rollerball vials that is the perfect way to get to know all of the perfumes and decide which scent or scents are your favorite. 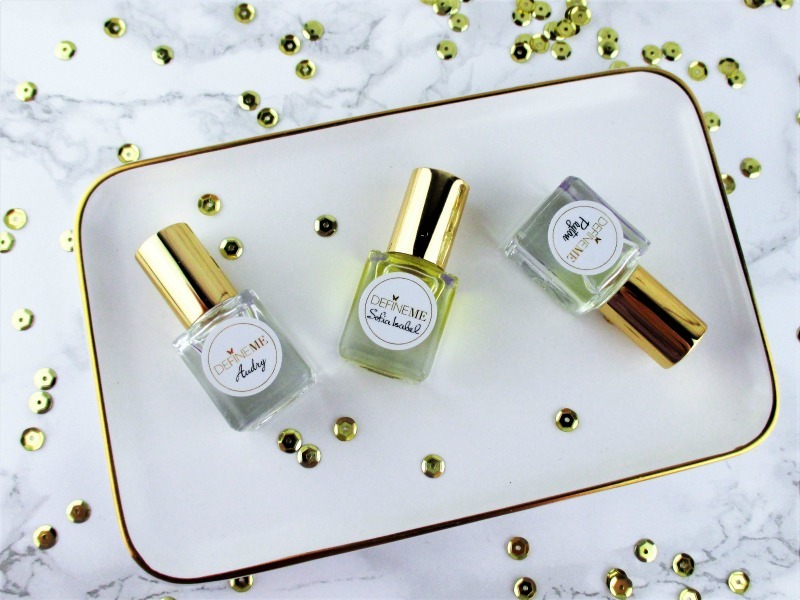 The tiny vials are also perfect to pop into an evening clutch, handbag or pocket to freshen your scent on the run. I'm not huge fan of woods in fragrances but the woodsy notes are quite subtle and blended in these perfumes and they balance and enrich without being so forward that they bother me. I'm sorry that I can't describe my personal thoughts about each scent as I normally would but this virus has left me with a busted sniffer. Define Me Sofia Isabel Fragrance Mist - $68.00 1.7 fl. oz. 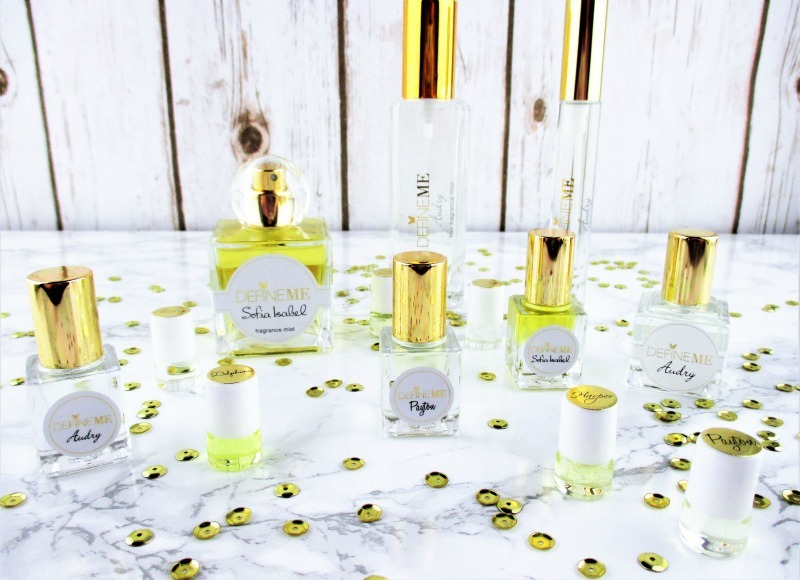 Sofia Isabel is a fresh, slightly sweet free spirited blend of mandarin, black current, jasmine and sugar in a base that includes coconut oil and an organic alcohol derived from sugar cane. The heavy, square glass bottle is so beautiful to display and when the scent is used up, I'll be repurposing it, as it's too pretty to throw away. I need one of these in Audry to round out my collection of that scent. Define Me Audry Hair Mist - $38.00 2.0 fl. oz. Peony, rose, jasmine and sandalwood comprise my favorite scent of this collection. 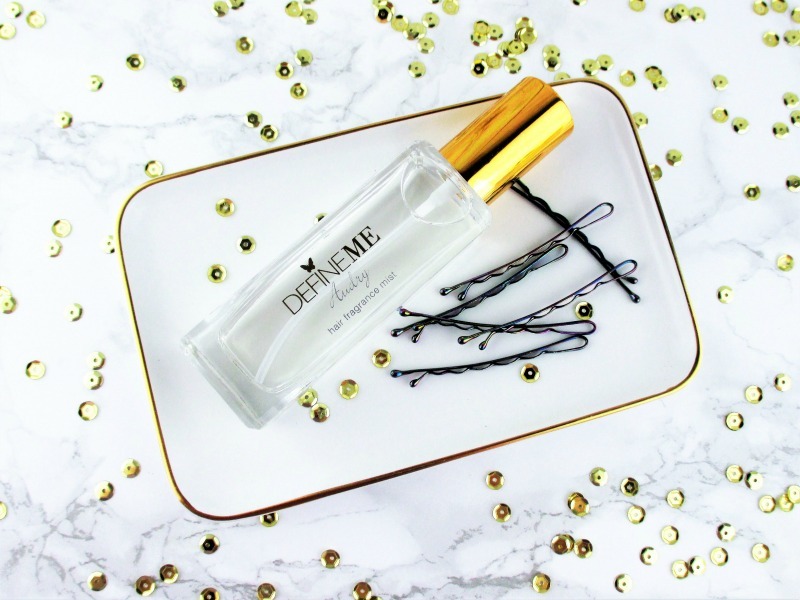 The Hair Mist is a lighter version of the perfume oil and is perfect for daytime or any time, really. The base of coconut oil and naturally derived from sugarcane organic alcohol make this mist gentle on my hair and skin. Portable, packable, Define Me Audry Fragrance Mist on the Go - $27.00 .3 fl. oz. looks like a traditional rollerball perfume bottle with a fine mist spray top. 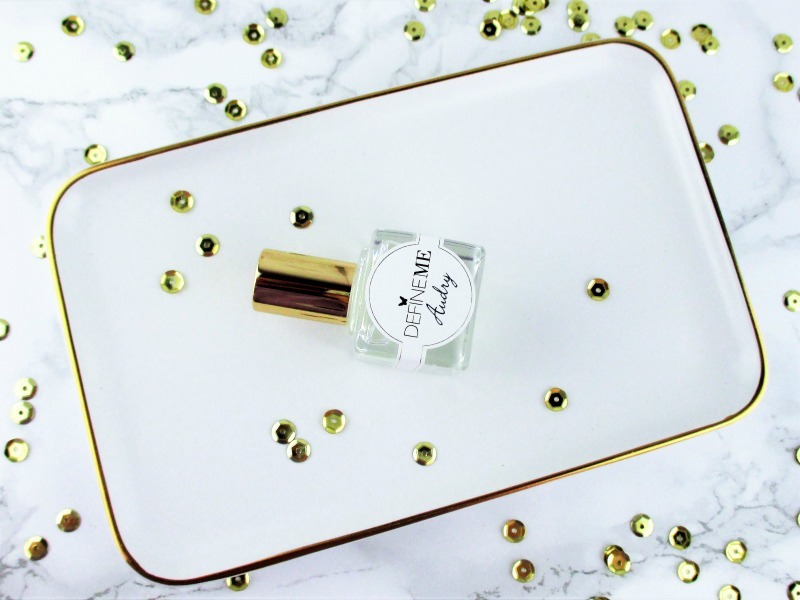 Define Me Audry Perfume Oil - $39.00 0.30 fl. oz. This is a concentrated fragrance oil with a rollerball top. The bottle is pretty enough for display yet it's small enough to toss into a bag or backpack. Define Me Trois Amis Fragrance Oil Kit - $39.00 for three 2 mL. bottles. 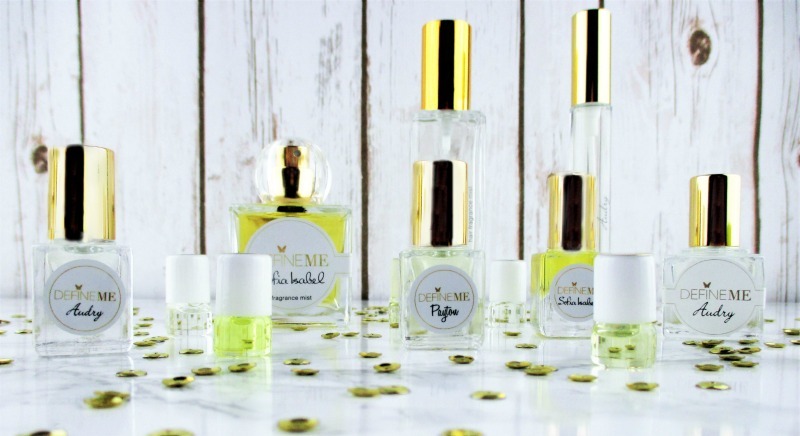 These are concentrated fragrance oils with rollerball tops. In addition to Audrey and Sofia Isabel, Payton joins the party with a warm, sparkling blend of orange blossom, mimosa, clove buds and musk. It is rare that I like all of the scents in a fragrance collection but I can honestly say that I like all six Define Me perfumes. Define Me is not only about enjoyable scents, they believe in giving back. For every bottle sold, one dollar is donated to She's the First, "a non profit that provides scholarships to girls in low income countries with the goal to creating first-generation graduates and our next generation of global leaders." 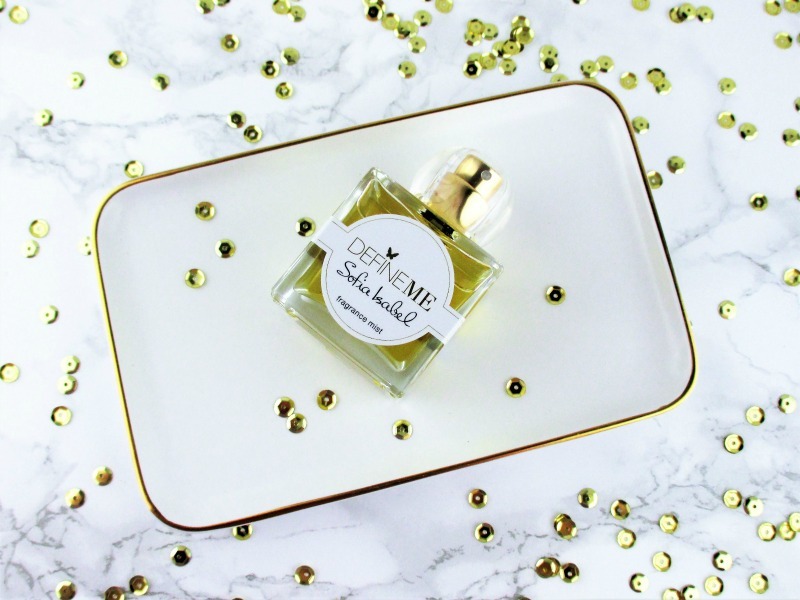 Have you tried Define Me fragrances? Which are your favorites? 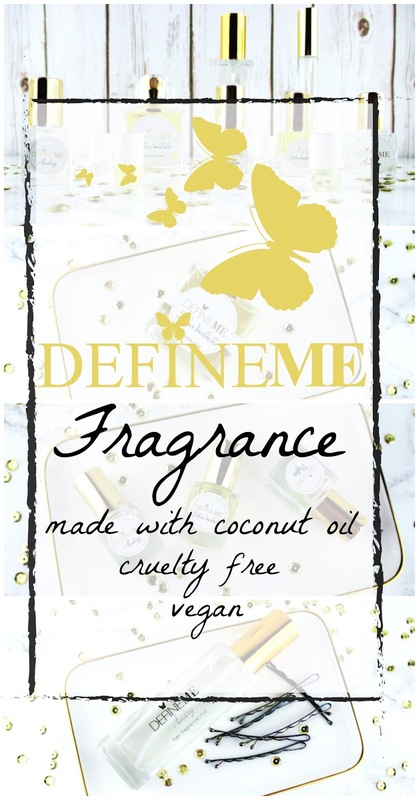 Define Me fragrances are cruelty free and vegan. Okay, I hear the plague cart rumbling down the road to pick me up so I'm going to go. 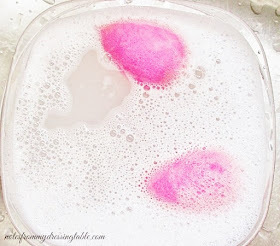 Please don't forget to scroll to the end of this post and hit the gallery of my fellow Makeup Wars bloggers and see what fragrances they are enjoying. I have never tried any fragrances from Define Me, but between your descriptions and photographs I am VERY interested in trying out their products! Thanks for the beautiful review, Erika! I am a serious fan of perfume oils because they definitely last so much longer on me than a traditional perfume spray. I wish that Define Me was sold in stores so I could try all of the scents. Unfortunately, I don't do well with most floral notes or with fruity scents so I don't see one that based on notes alone would work. But sometimes when I try a scent in person that I don't think would work, it does. So I will keep my eyes peeled for Define Me, and maybe I'll get a chance to try out the scents somewhere! These scents sound heavenly. I’m sorry you can’t enjoy them fully right now! Darn husbands!!!! Lol feel better! Hi Erika! 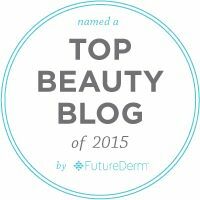 Thank you for the lovely review, we're so happy you're loving the scents. Please stay in touch with us...also we're starting an affiliate program and would love to have you on board, if you're interested. I hope you feel better soon. The fragrances sound really nice. I got a sample at CosmoProf but I don't remember the name. I will have to try Audry. Get weel soon! They have very lovely scents! I tried one of the perfume oils and it was long-lasting. I hope you're feeling better! Their scents are so soft and pretty, I love Audry! So cool that they're cruelty free and vegan! I've never tried this line. These fragrances all sound divine! I hope you're feeling better now, but at least we know that you're smelling fabulous! LOL! I think I'd really love Audry or Delphine! The artists sing the acclaim for these blooms moreover. Individuals contrast delightful faces and palms and blooms; no big surprise someone says that blossom is God's best workmanship on the planet;Michelle Williams Face Cream it is the best blessing to humankind.